One of our favorite lines to introduce the sound healing at the end of the Yoga Nidra is, “Lay back and enjoy the music of the spheres.” It sounds so arcane and enticing to envision listening to the movement of the planets in their orbits. 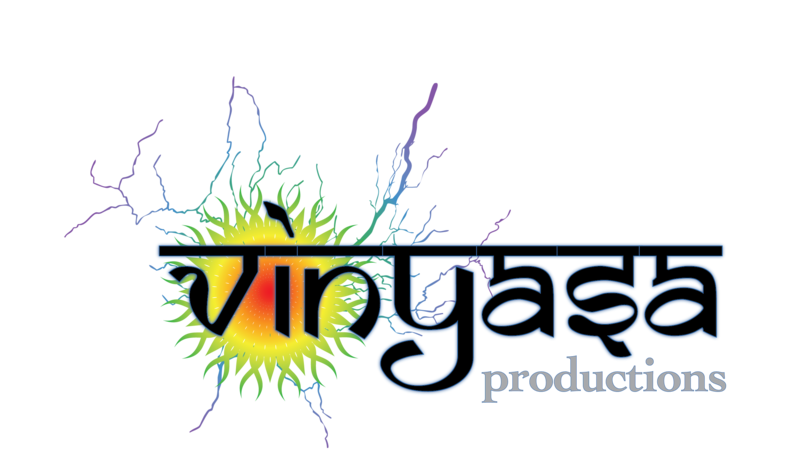 Our gongs are tuned to the Sun and Saturn and the saying insinuates the dancing of these planetary beings and the intertwining of the vibrations produced by these celestial spheres revolving around the sun. But exactly does it mean? 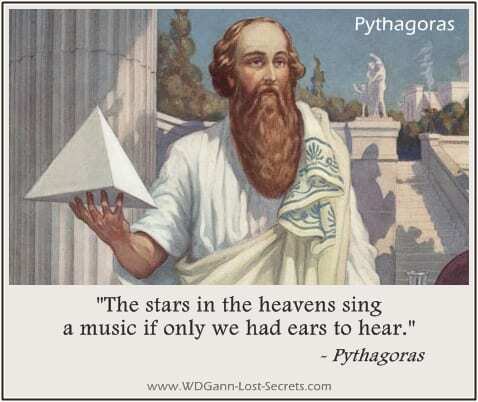 Pythagoras was a Greek mathematician whose infamous equation of A2+ B2=C2 is known by most. He believed that nature and reality were fundamentally rooted in mathematics. Reality is ordered and forms in nature, he suggested, could be described and generated through integers and their derivatives. He used songs and incantations of specific melodies and rhythms to cure various diseases of body and mind. He was the first to write the music scale we now know and use today. The musical scales created by Pythagoras were inspired by a trip to the blacksmith. Pythagoras observed the sounds made by a blacksmith’s anvil and noticed the sounds created differed based on the weight of the hammer. Mimicking what he saw, he realized that if you took two strings of the same length and weight and cut one in half, it resonated at one octave higher than the original. From there he derived that strings in 3/4 relation equaled a fifth and those of a 3/4 maintained the difference of a fourth. Men have song as a physician for pain. – Ancient Greek saying. Pythagoras applied these mathematical ideas to the planets, suggesting that the distances between the planets would have the same ratios as the harmonious sounds plucked from strings. Each planet’s unique orbit produces a particular note according to the distance from the Earth (at this time Earth was still the center of the universe). The closer planets gave off a lower tone while the farther ones produced a higher tone. This song produced by our solar system is referred to as Musica Mundana, aka. the Music of the Spheres.